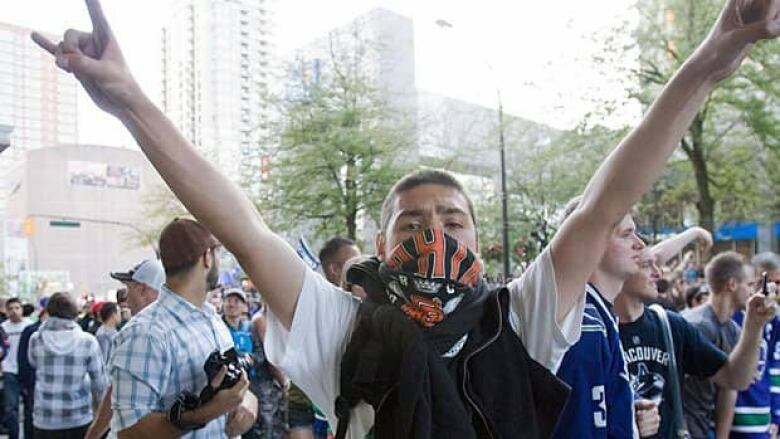 Alberta MP Blake Richards says he is confident about his bill that would make it illegal to wear a mask or disguise during a riot. The bill was debated a second time in the House of Commons Wednesday. Should it be a crime to cover your face during a riot?